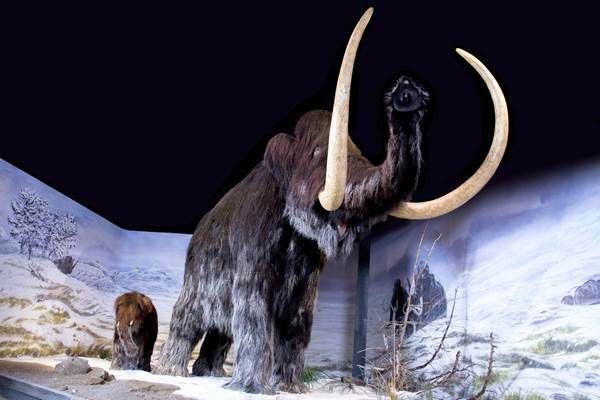 Designed to satisfy the curiosity of adults and children alike, these ‘Giants of the Ice Age’ will add to your understanding of the environment of our Magdalenian ancestors. 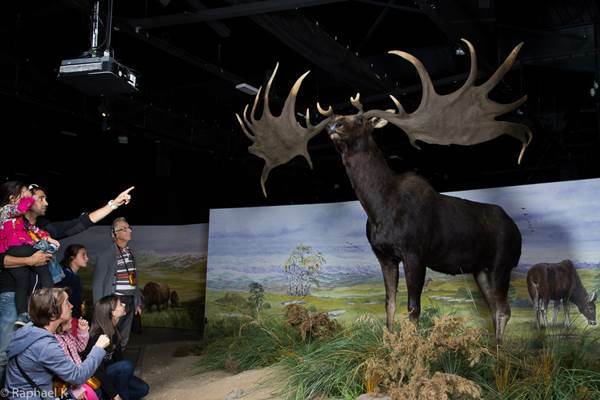 Stroll through a landscape of reconstituted Ice Age steppes, let your imagination roam and share a unique and magic moment with the astonishingly life-like animals! Who is the strongest? You or the giants?